YES Bank has opted for iCubesWire’s AI enabled solution, Instatalk, which provides an accurate platform for the customers to interact instantly with the brand and seamlessly suits their requirements. 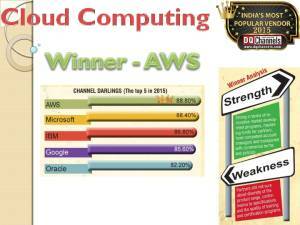 Organizations in today’s times are exploring the digital parameters and YES Bank is the latest addition to the list. With the rising neck to neck competition in the BFSI sector, it is paramount to keep up with the pace and innovate better means to impart customer experience. 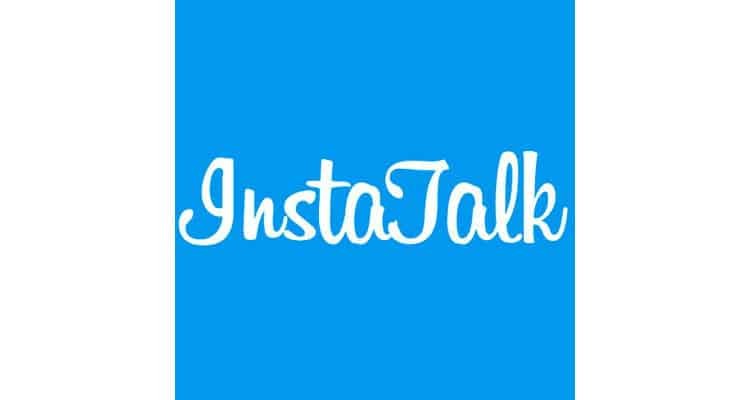 This is when Instatalk becomes the ideal fit in the swift digital world. Through this campaign, YES Bank aims to enhance the user engagement and curtails the long process for queries revolving around savings accounts. Instatalk fosters information to the customer within a few seconds and is a progressive move in the digital domain.